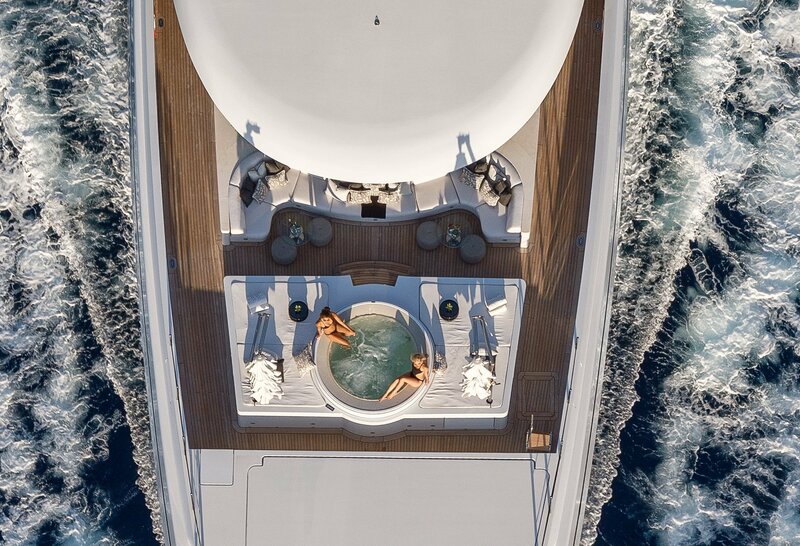 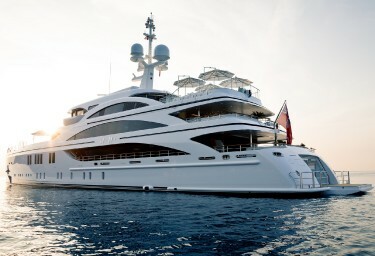 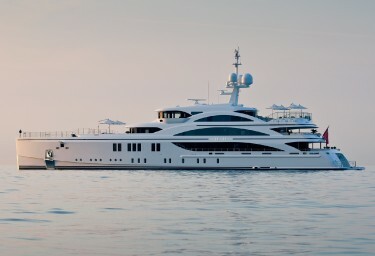 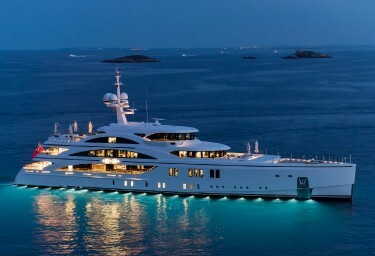 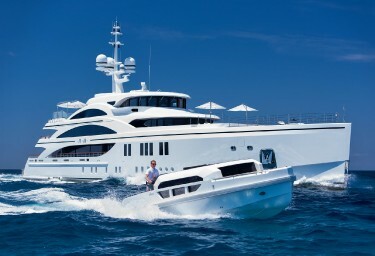 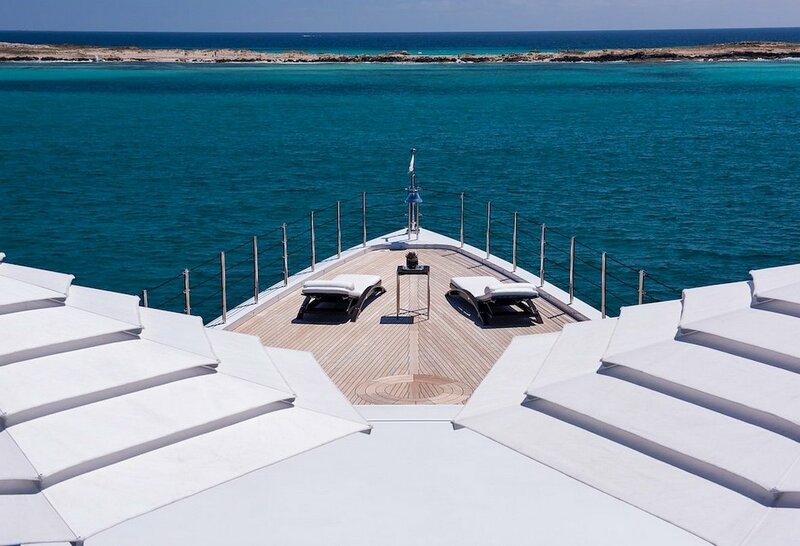 The one of a kind 63m (206.69ft) luxury motor yacht 11.11 was custom designed and built by Benetti, boasting a host of unique features from her shape to her artwork inside, and is available to a fortunate few for charter in the Caribbean over the winter season and the Mediterranean for the summer. 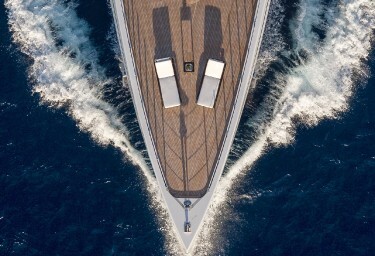 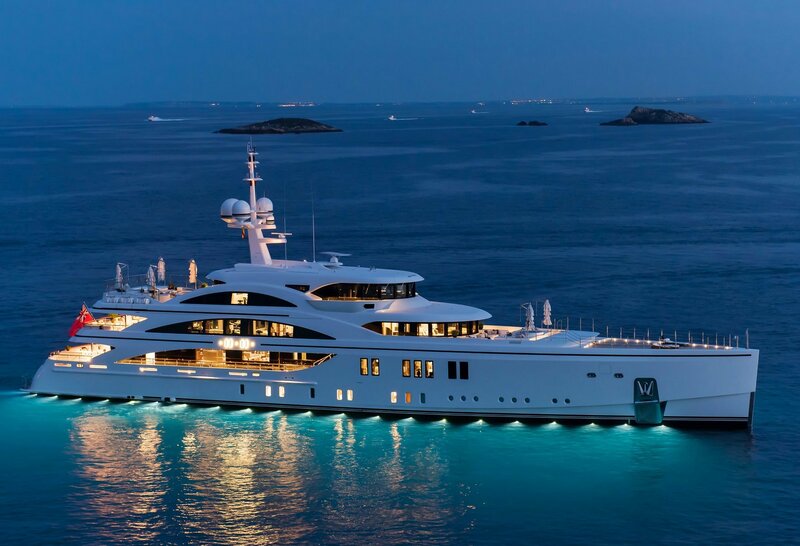 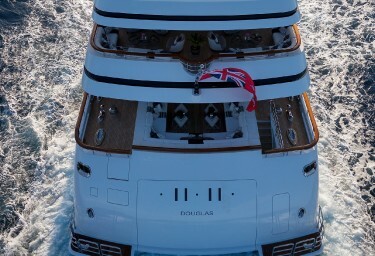 Greeted with acclaim and worldwide praise at its official launch this year, this 2016 World Superyacht Award winning yacht is remarkable for its design and technical innovation, exuding personality in every detail. 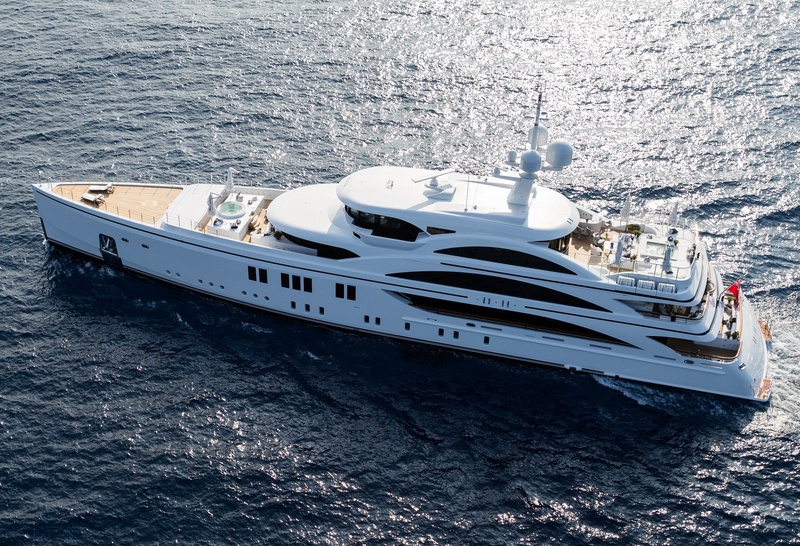 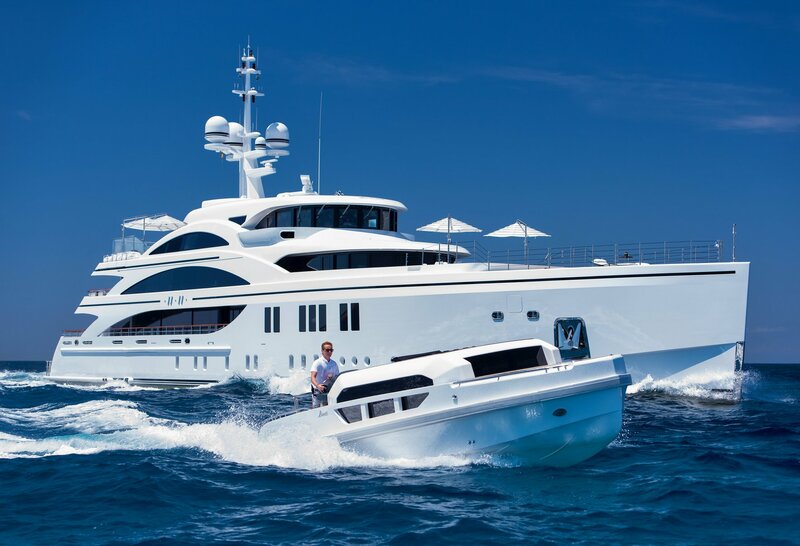 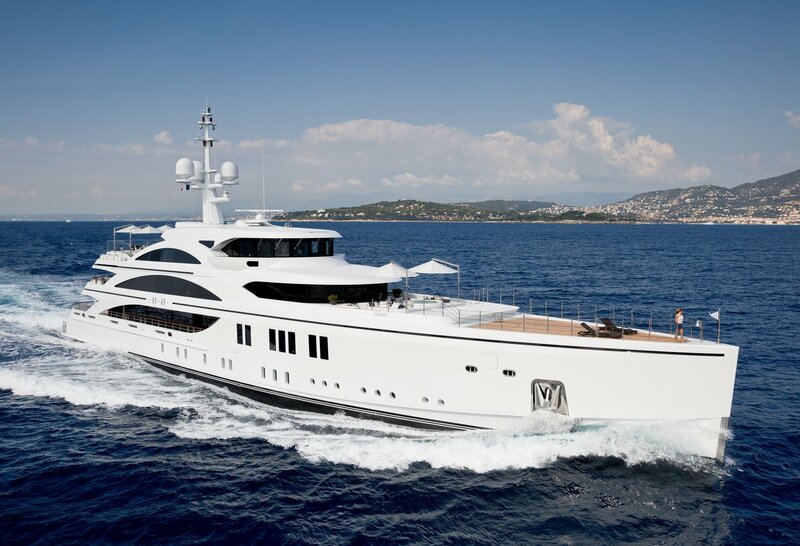 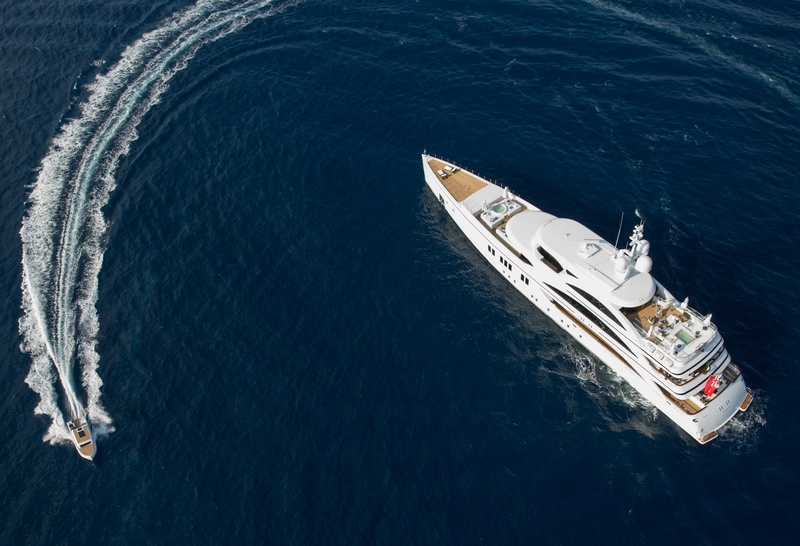 The exterior of 11.11 is breathtaking, with her vertical axe bow, designed to push back on waves and enhance her stability at sea and her impressive three decks rising above this bluff-bow. Inside, the lavish décor is softened by the design brief which was to ensure every room on this palatial vessel was family-friendly and enveloping, stimulating all the senses with artwork and custom-designed lighting, furnishings and details. Crafted with impeccable taste, the saloon and dining room boast a contemporary take on the classic Art Deco themes: mirrored surfaces, curves interplaying with diagonals and a fascinating blend of natural with synthetic materials: leather, marble, stainless steel, gloss timbers with silver inlay, teak, textured carpets, sheer drapes and glass tables. 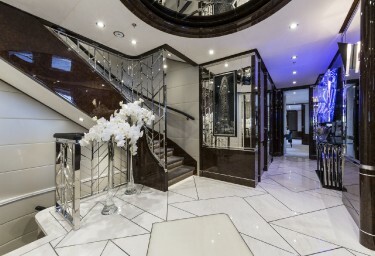 On show throughout 11.11 is artwork from the owner's collection, including delightful interactive butterfly displays by Dominic Harris in the main saloon that flutter when they sense movement. 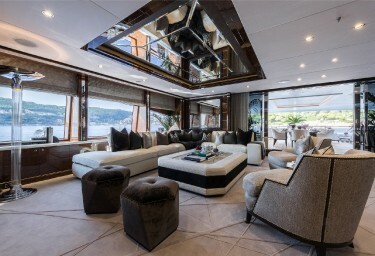 At the stern, full-height picture windows and the absence of bulwarks links guests to the water. 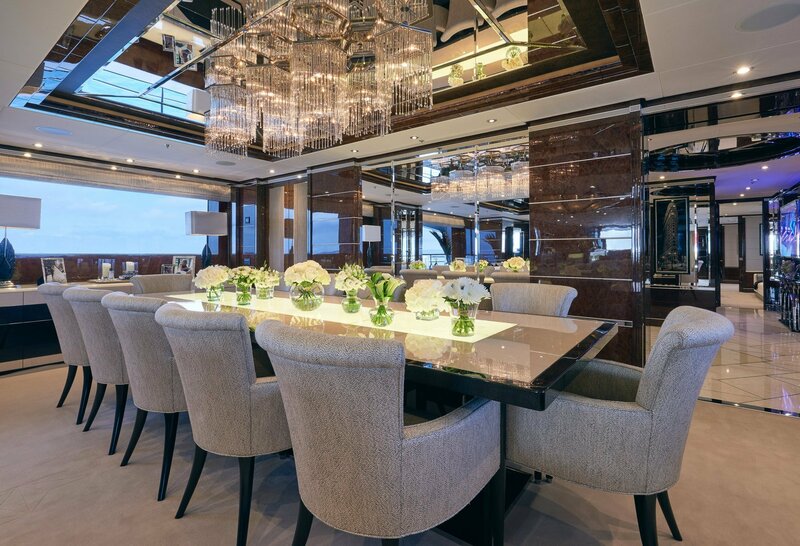 LED underwater lights give 11.11 a magical aura at night, relaying the neon artwork inside, such as the 'Move Me' sign above the bar in the skylounge saloon, and two original Hans Kotter digital pieces onboard. 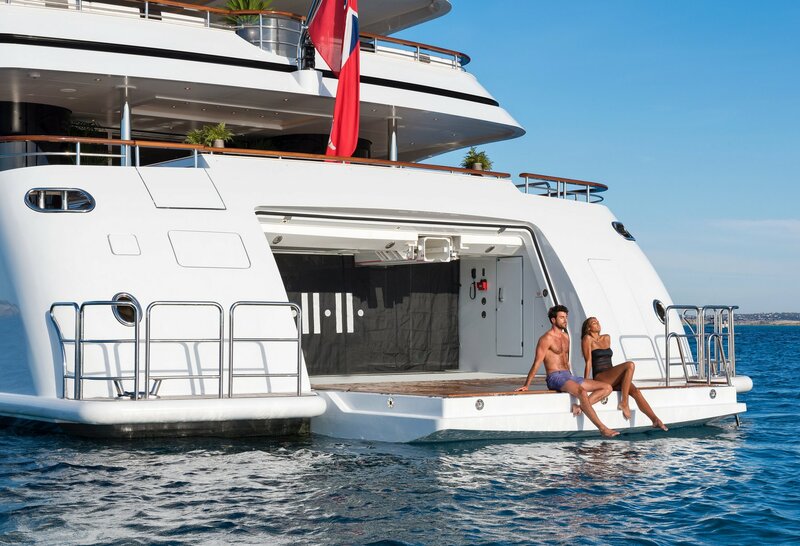 11.11 has superb accommodation for up to 12 guests in six suites, including two full-beam master suites, two double cabins and two twin cabins. 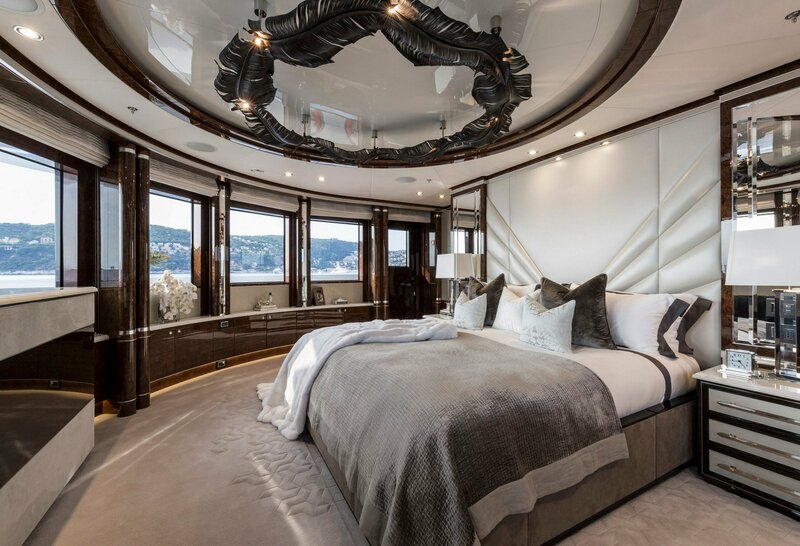 The spacious, curved master suite on the upper deck provides a 180-degree view over the bow of the boat, plus access to the private outside space just for two. 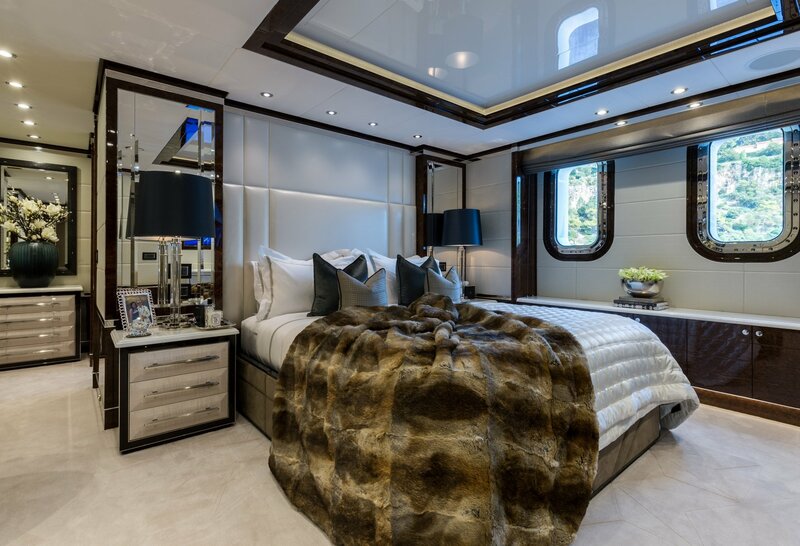 The circular lighting fixture is custom-made, while the magnificent bedframe is dark-stained beech with an ivory leather headboard. 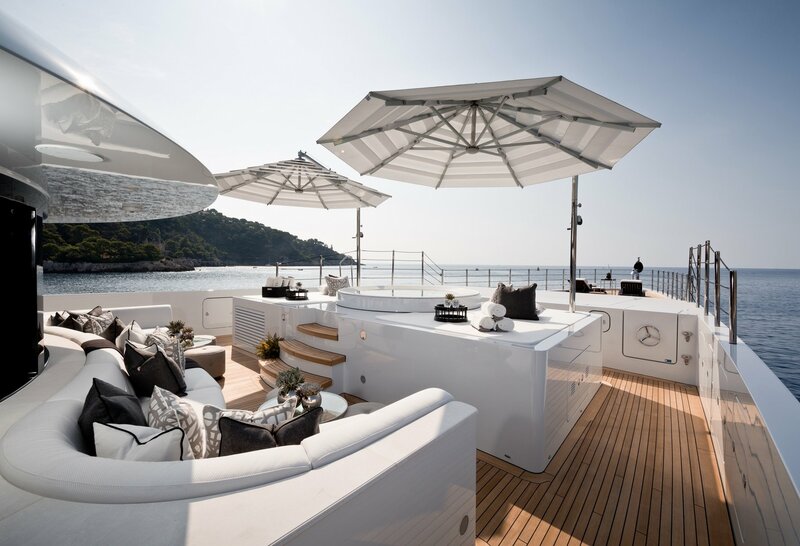 The main leisure space is the upper sun deck, with a 14-seater dining table with backlit LED quartzite panels and fluted bar made of sandblasted Italian stone. For guests' complete enjoyment, the 11.11 spa comprises a dedicated treatment room and steam room tiled with pearly mosaics. 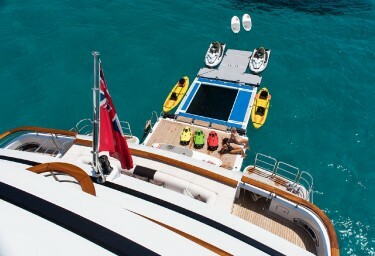 There are two Jacuzzis, both generously sized, one on the sun deck and a second on the upper deck. 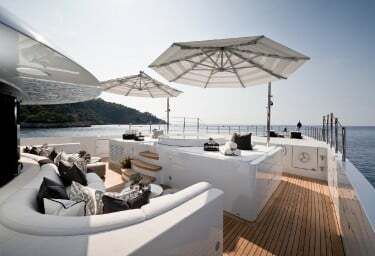 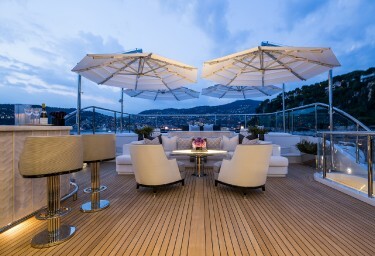 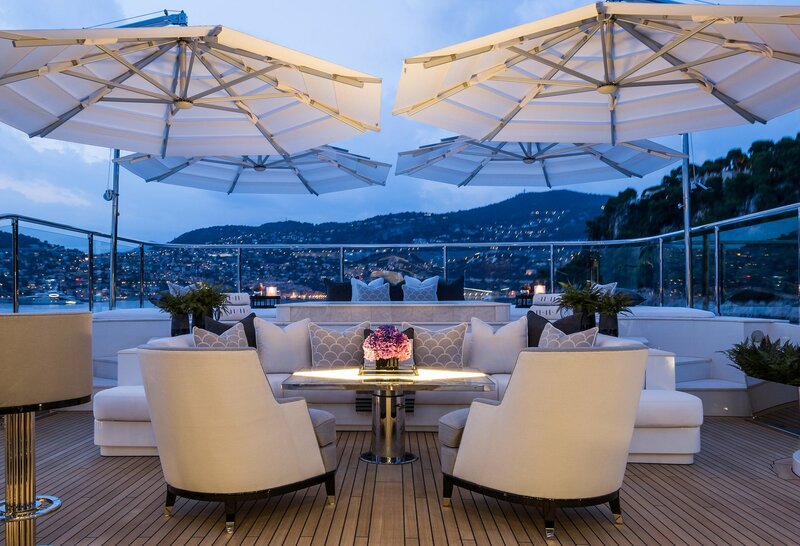 At the bow, sun lounges crown the expansive entertainment deck. Exceptional from bow to stern, 11.11 offers charter guests many unique experiences, among them, use of the only Benetti luxury tender ever built – an 8m (26ft) limousine designed to be "a mini 11.11" and specifically created to ensure trips between ship and shore do not ruffle one single hair on her passengers' carefully coiffed heads! 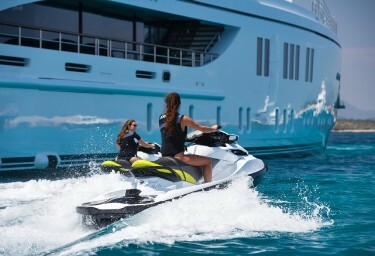 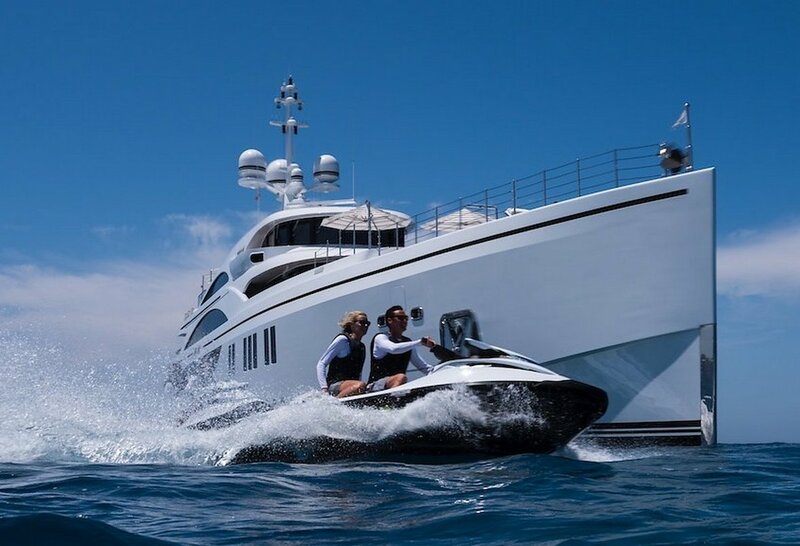 For watersports, guests are spoilt for choice with a full garage of gear and gadgets such as a 6m (19.69ft) Novurania tender for towing and skiing, Seabobs, Waverunners, kayaks, paddleboards, windsurfers and snorkelling equipment. Add to that an inflatable climbing wall and floating pool and your every day is activity-filled, no matter what your age or skill level. 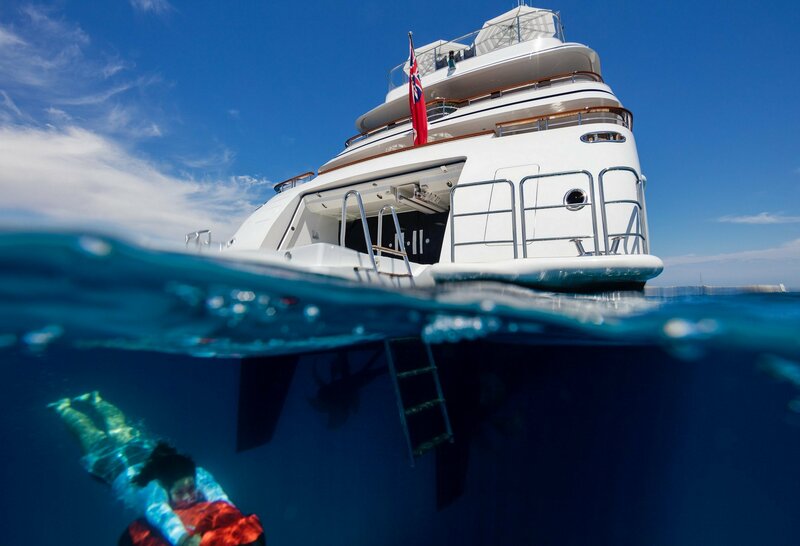 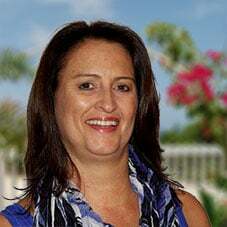 Under the direction of experienced Captain Vaughan Hill, the crew of 11.11 are committed to delivering the charter vacation of your dreams aboard what is considered one of the world's wondrous charter vessels.